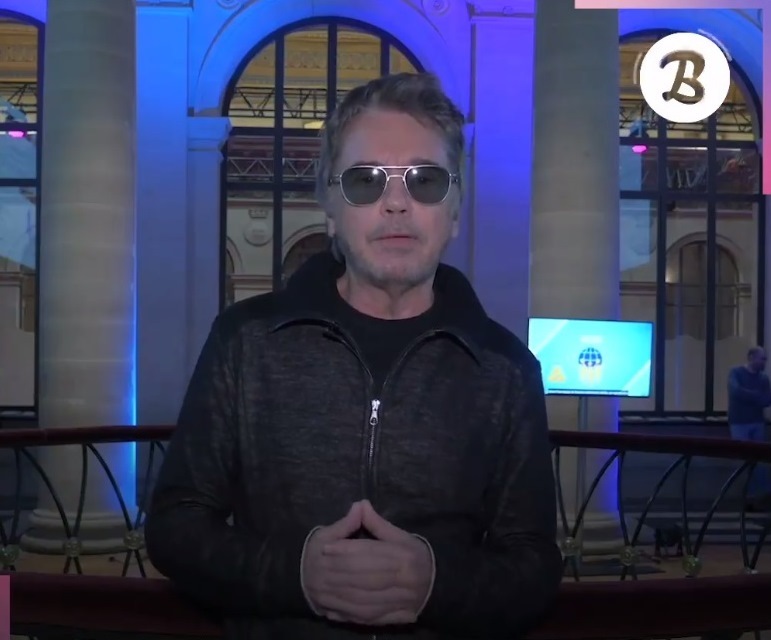 Jean-Michel Jarre: "You can record sounds in the street and make music"
On the occasion of the first edition of the INASound festival which will take place on April 20th and 21st at the Palais Brongniart, we had the chance to interview the godfather: the impressive Jean-Michel Jarre. 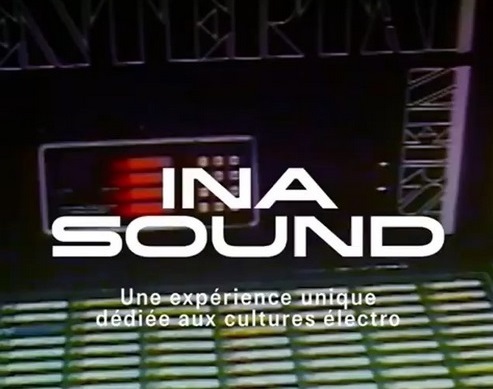 I am delighted with this initiative, its not just another festival: INASOUND is an open door onto the new identity of INA (French national institute of audiovisual). 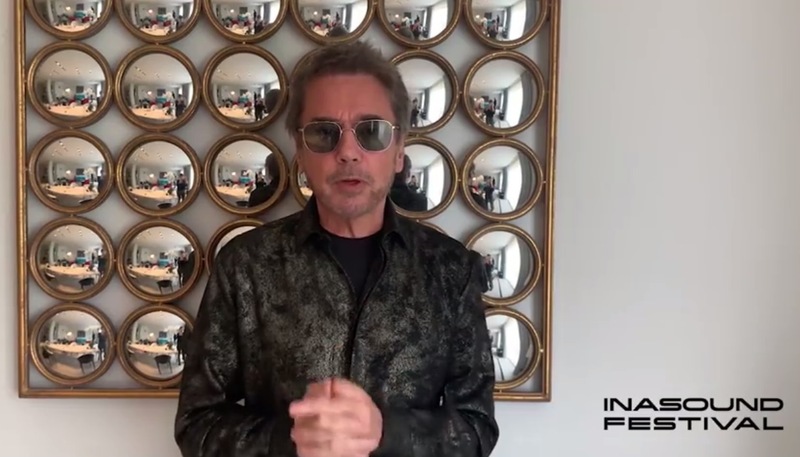 To be immersed in this heritage, to remix, to recycle this raw material, to give life to new creations via digital tools, is truly a great adventure, I am proud to be the godfather of this fist edition of INASOUND! Cette aventure me réjouit, il ne s'agit pas d'un festival de plus; INASOUND est une porte ouverte vers un nouveau visage de l'INA. 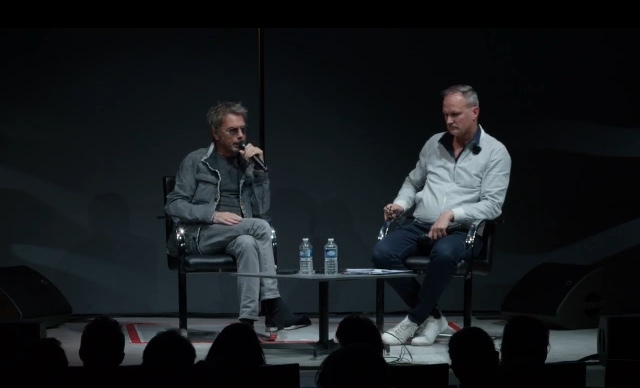 Composer, author, producer, "godfather of electronic music" to 80 million records sold and, since 2018, honorary president of INA GRM, Jean-Michel will return to 50 years of electronic music creation and will expose his vision on the future of the genre, during an intimate meeting with the public. "INASOUND welcomes all the trends of electro music"
come on, come on It's going to be huge! 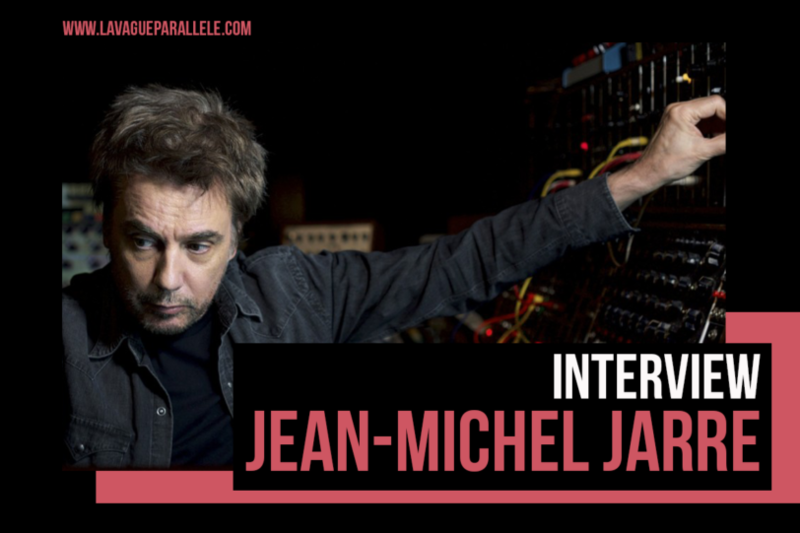 It's even Jean-Michel Jarre who says it! "Beyond Time", the latest film by the English filmmaker and draftsman, will be broadcast as part of the Inasound festival in Paris. Coming from the CNC's collections, the animated short Beyond Time, directed in 1976 by Peter Foldès, will be screened Saturday, April 20 at the Palais Brongniart (Paris) on the occasion of the festival Inasound. 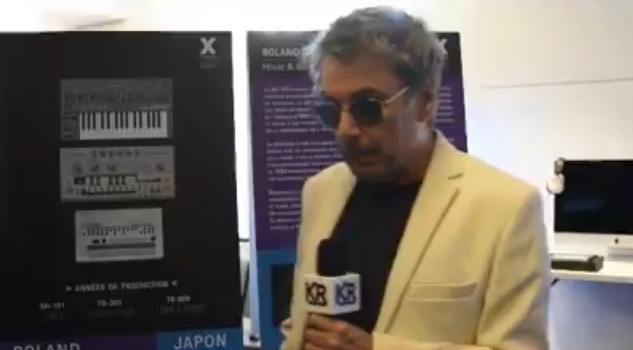 It will be "set to music" live by Jean-Michel Jarre, as part of the masterclass that will give the French composer from 18h. There is no doubt that the music of Jean-Michel Jarre will give a new dimension to the dreamlike and symbolic beauty of this ultimate short film. OK, JMJ plays live music during a movie? Any chance this will be broadcast live somewhere? 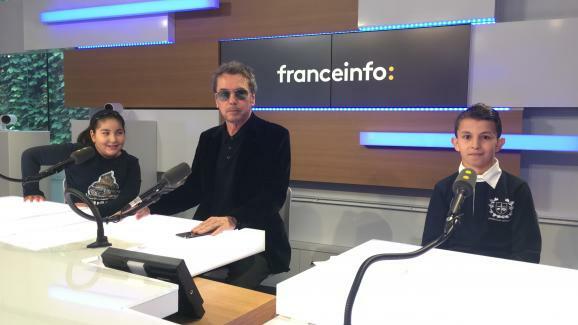 On the occasion of the INAsound festival this weekend, franceinfo junior is on the right track: schoolchildren discover electro music with one of its precursors, Jean-Michel Jarre. First @inasoundfestival. For which I did a masterclass. Thank you everyone who came, I had a fantastic time. 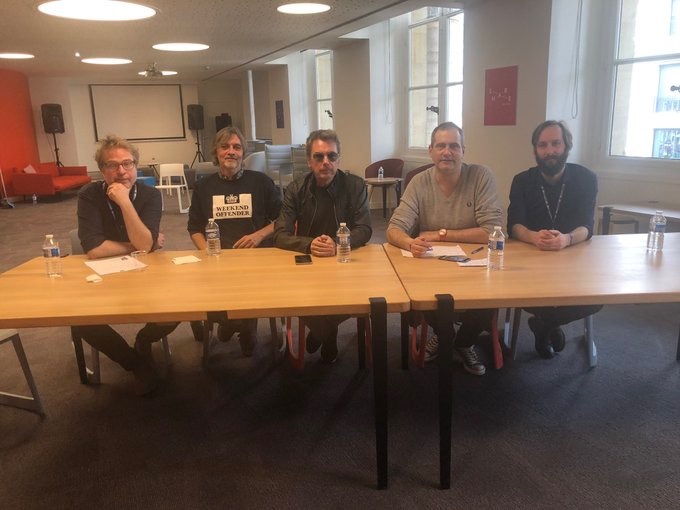 Fier d’être le parrain de cette première édition du Inasound Festival. Je prédis qu’il va devenir un des festivals electro les plus influents dans les années qui viennent..
Parmi les brillants artistes qui ont participé - NSDOS...énorme claque ! Amongst a lot of brilliant artists.. NSDOS awesome. !